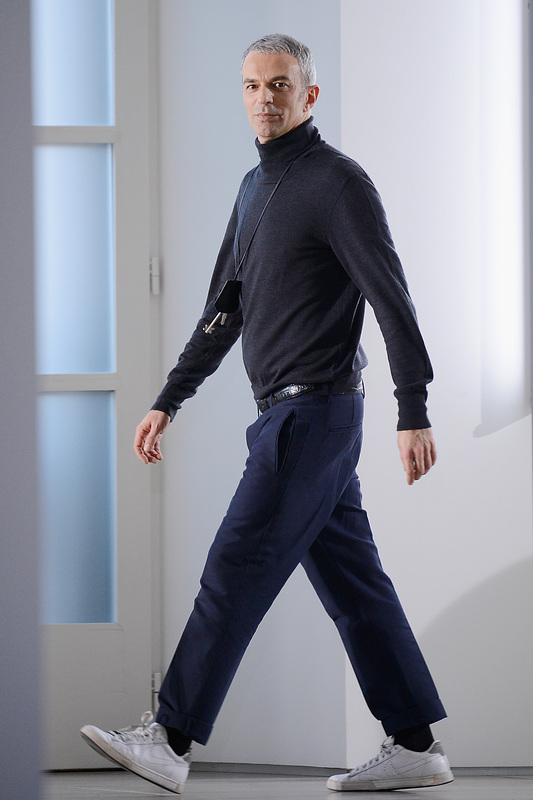 Jil Sander creative director Roldolfo Paglialunga has stepped down from the brand after three years at the helm. In celebration of a special capsule collection called Rykiel Forever that’s launching exclusively on Style.com today, the creative director breaks down everything from the one thing she wishes she could tell her 16-year-old self to what she’d title her autobiography and more. The animal rights organization plans to buy shares in the Toronto-based clothing company when it goes public later this week, a move that will allow PETA activists to speak at the company’s annual meetings. March 31 has been declared National Stripes Day by the brand, who will begin dropping new striped items between now and the holiday, as well as hosting in-store events.